A respite stay can be just what the doctor ordered when transitioning between care settings or while caregivers are away. Stay for a few weeks, a month, or even longer following a hospital stay or when family caregivers are on vacation. 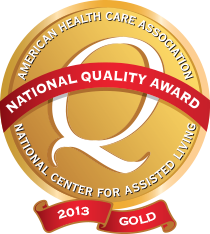 Assisted living respite stays are available for both traditional assisted living and assisted living with memory care. Family and caregivers can enjoy a much-deserved vacation or break, confident that their loved one is receiving the attention and care they need. Our memory care respite guests stay in our secure Life Enrichment Memory Care neighborhood designed specifically for those living with Alzheimer’s or other dementias. Guests are joined in their reality, with compassionate personal care assistance and specialized activities to meet personal needs. We also offer respite care for those needing skilled nursing or advanced memory care at our extended care center. 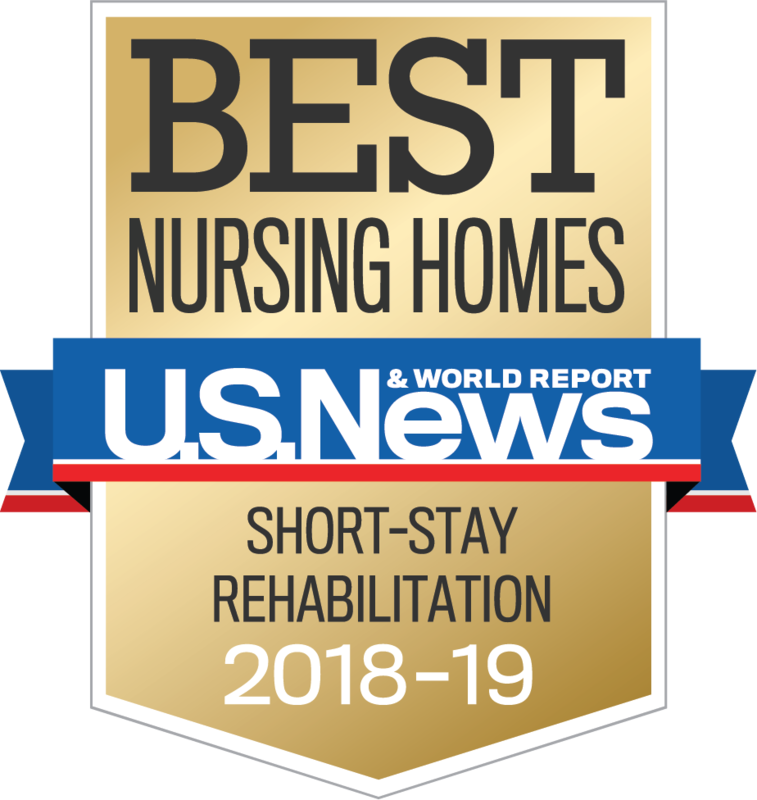 Contact us to learn more about a short-term respite stay at Linda Manor in Leeds, Massachusetts.